This web site collects various resources on alert and freedom of expression in the workplace. 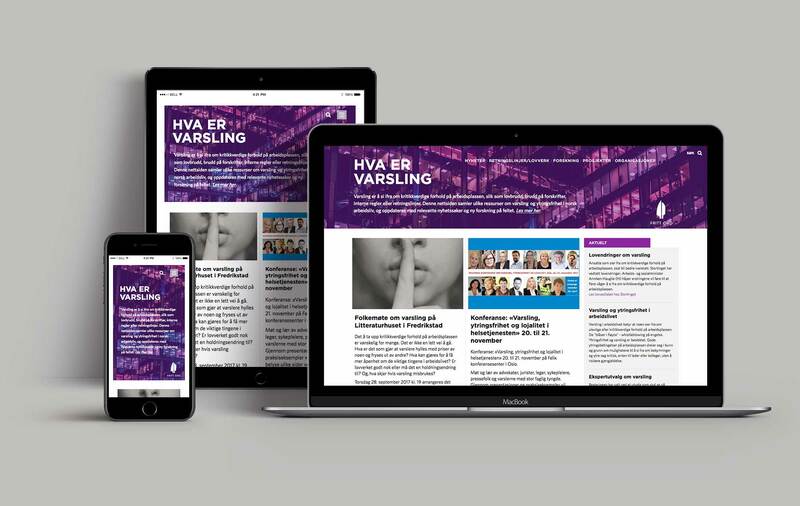 The website is maintained by Fritt Ord (The Freedom of Expression Foundation), but can not provide advice on specific issues.Fritt Ord is an all-purpose private foundation that works to promote freedom of expression, public debate, art and culture. Whistleblowering is a relative new word in Norwegian, which denotes a person who discloses and reports about critical circumstances or illegal acts in companies, organizations or public institutions in which he or she has been or is employed or involved.